The Square Kilometer Array (SKA) radio telescope will be the biggest the world has ever seen. There’s something truly wonderful about the dark void we call the universe. 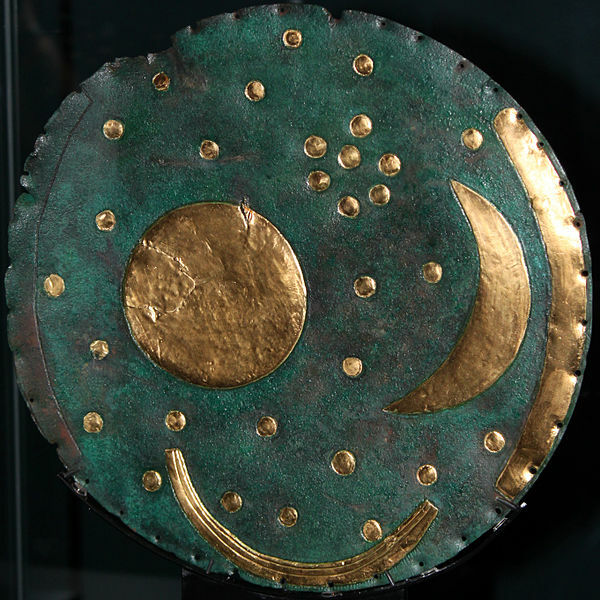 Space has fascinated, perplexed, and eluded us since we first stood on two feet in the African savannahs. Weak signal, powerful dish. It takes multi-national collaboration to design and build the ultra-sensitive, state-of-the-art dishes that will make up the SKA. Courtesy Square Kilometer Array. The millions of years that separate that moment from this have given us only a glimpse into the inner workings of the heavens. As of October 13, 2013, scientists have discovered 998 planets outside our solar system. 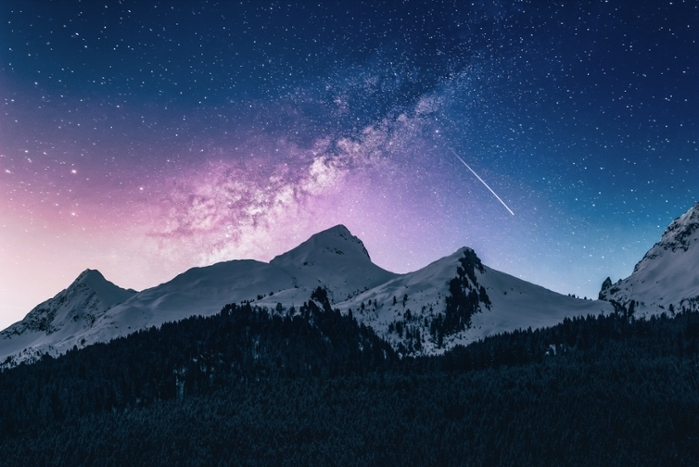 Estimates put the total number of worlds in the Milky Way close to 17 billion. With so much to explore, the multi-national Square Kilometer Array (SKA) project begins to make sense. This undertaking will combine scientific efforts from all over the world to create the biggest radio telescope ever made: The total collecting area of all SKA antennas will be around one square kilometer. 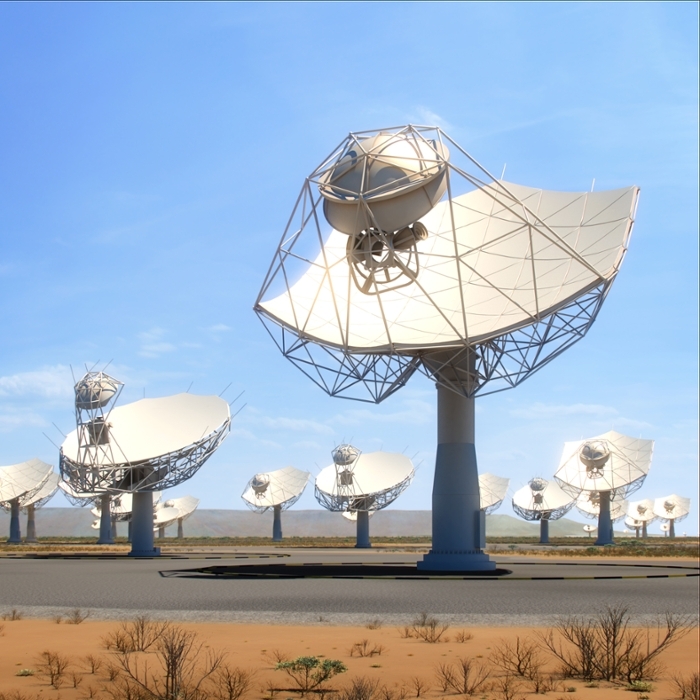 SKA will be developed on the foundation of the existing MeerKAT radio telescope array in South Africa. Its 32 operational dishes will double to 64 this month, and will eventually be connected to a brand new array in Australia. Such a large project has to be broken down into manageable pieces. Phase 1 of the project will add more than 500 stations in Australia, each equipped with 250 individual antennas. South Africa will host an array of around 200 dishes, including the 64 dishes of the MeerKAT array. Phase 2 will see the completion of telescope arrays both in South Africa and Australia. These devices are expected to be fully operational by the end of the 2020s. By this time, SKA will include around 2,000 high- and mid-frequency dishes and aperture arrays along with nearly one million low-frequency antennas. Having dishes with different frequency abilities allows scientists to better study the radio frequency spectrum. If the cuurent timeline is followed, SKA will be able to start conducting limited observations by the early 2020s with a partial array. Once completed, scientists at SKA believe that the array will be “50 times more sensitive, and will survey the sky 10,000 times faster, than any other telescope.” Not unexpectedly, that kind of power comes with a hefty price tag, estimated at nearly €1.5 billion. Such an ambitious project exhibits numerous challenges, but one of the most pressing is how SKA will handle the magnitude of data generated by the telescopes. The combined output of the instruments will amount to more than a petabyte of data every single day. If you’re having trouble imagining that, SKA has created an entire page to help us visualize the immensity of its data demands. For example, the dishes of the SKA will eventually produce 10 times more data than global internet traffic. Additionally, the machine required to sort through all of this data will have the processing power of 100 million regular computers. Problem is, the machines needed to process this tremendous amount of information don’t yet exist. Dr. Rosie Bolton, a principle researcher on the project, says that the overall data volumes that need to be accommodated will extend beyond the exabyte threshold. Researchers at SKA believe the array will help investigate some of the most important questions known to humans. By observing the nature of gravity, SKA will attempt to confirm the accuracy of Einstein’s theory of general relativity. We’ll be able to learn how the first stars and black holes formed, and we’ll have the best chance yet at discovering evidence of extraterrestrial life. Although we’re still a few years away from a fully-functioning SKA, the international cooperation involved in the project is certainly encouraging. Australia, Canada, China, India, Italy, New Zealand, South Africa, Sweden, the Netherlands, and the United Kingdom are all members of the SKA organization, and others have shown interest in joining. It’s impossible to say exactly what SKA will reveal. However, the best discoveries have derived from our human curiosity and the desire to push ever further into the unknown. Regardless of what we find, the journey will most certainly be worth it.